Anni Oates has actively been engaged in curatorial, editorial and managerial roles in multiple projects and platforms including galleries, fairs, design initiatives and media channels in Europe and Asia. Having launched Art World Forum, Asia’s only independent art business conference, Anni has organised and hosted international events in Asia and Europe for art and corporate professionals. 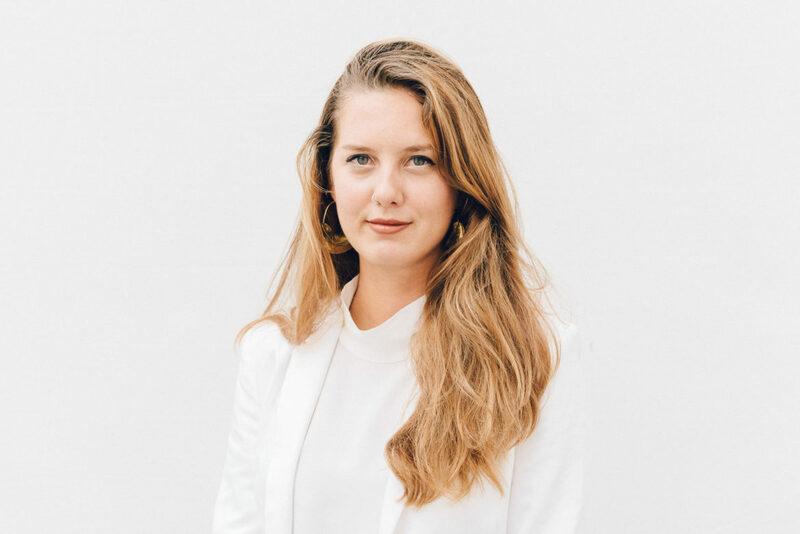 Constantly welcoming the creative challenge, Anni also creates original editorial content for media publications and private art collectors, and produces customised events for partner organisations.